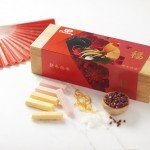 To celebrate one of Australia’s biggest cultural events, KitKat Chocolatory has created 500 Special Edition Lunar New Year gift sets, featuring a modern twist on traditional Asian flavours. 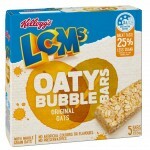 LCMs has just launched the new 3.5 health star Oaty Bubble Bars that have 25 per cent less sugar per 100g than LCMs Original bars. 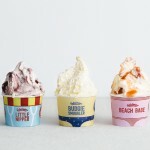 To celebrate Australia’s favourite season, Gelatissimo has released the Endless Summer gelato series. 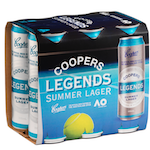 Pops premium champagne ice popsicles which are made in the United Kingdom using natural ingredients have been released in Australia. 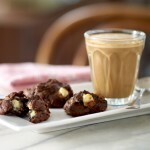 Sunny Queen Australia has launched a ready to serve, egg based sweet snack that has all the indulgence of a sweet treat but with less of the naughtiness. 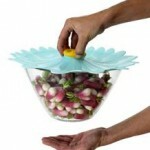 Wild Oats Housewares (WOH!) 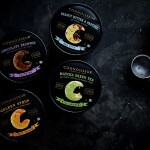 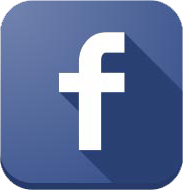 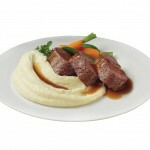 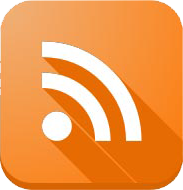 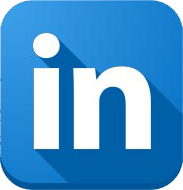 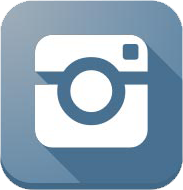 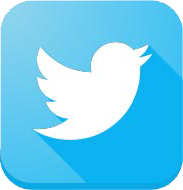 is an Australian company distributing much-loved food and drink brands, including Charles Viancin and Ironwood Gourmet. 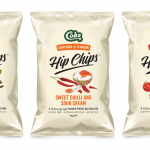 Made with 100 per cent real sustainably grown potatoes, sourced fresh from the field, nothing but potato goes into Maggi Natural Mashed Potato. 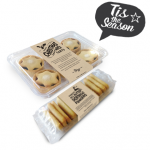 Fergys – Honest to Goodness Food has released a range of artisan products available to retailers in time for Christmas. 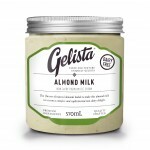 Premium ice-cream and gelato manufacturer Gelista has released two new flavours in its 570ml consumer jar range, Almond Milk and Coconut with Raspberry Swirl. 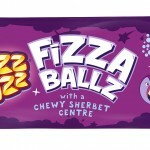 Fyna Foods Australia has launched new Wizz Fizz Fizza Ballz, an on-the-go treat with a chewy sherbet centre, to the Australian confectionary market. 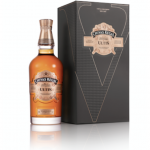 Chivas Regal has launched Chivas Regal Ultis, the first blended malt Scotch whisky from the House of Chivas. 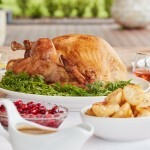 Lenard’s has introduced a range of festive stuffing flavours and ready-to-cook products in a deliberate move to take the hassle out of Christmas. 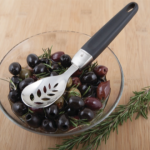 Savannah has released the Olive Spoon, an innovative tool to join its signature ‘Smarts’ range. 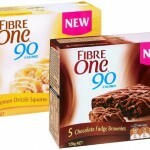 Fibre One Chocolate Fudge Brownies and Lemon Drizzle Squares are tasty snacks that allow you to fill up without filling out. 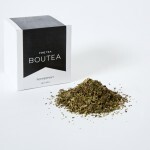 Boutea, a loose leaf tea founded by Australian rugby union player Adam Ashley Cooper, is now available in Australia. 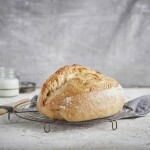 Brumby’s is launching an authentic sourdough range which includes four new products, each made with levain culture.